If you have any questions, feel free to Whatsapp me (Tracy) at +62 812 9898 1812. Thank you. 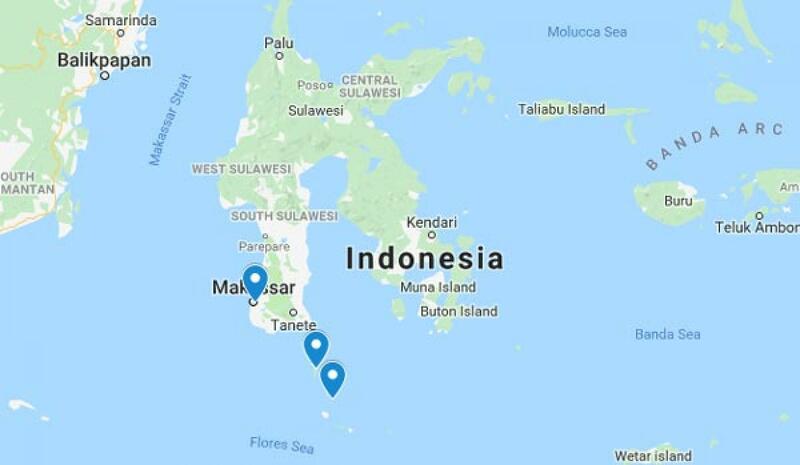 Stretching south of the main island of Sulawesi into the Flores Sea, the Taka Bonerate National Parkin the Selayar Regency is a dominantly rich marine park, but it is also habitat to a number of bird species from land birds to coastal and sea birds that frolic on the many sand dunes. Taka Bonerate is the third largest atoll region in the world after Kwajalein in the Marshall Islands and Suvadiva in the Maldives. Taka Bonerate, together with Wakatobi , Ambon , Banda and Raja Ampat , together with Bunaken as well as the Derawan islands in Kalimantan, are at the heart of the Coral Triangle which stretches from the Solomon Islands in the east, to the Philippines in the north, to Bali , Lombok , Komodo , Flores and the Savu Sea in the south, these latter form the base of the huge Coral Triangle. Besides atolls, this national park comprises 21 islands. 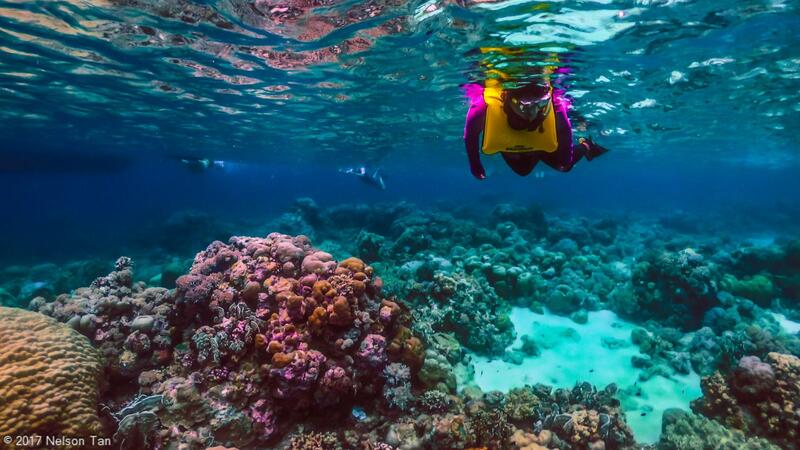 Here you can enjoy snorkeling, scuba diving, take a leisurely walk on the white sand beach, canoe, go fishing, or just watch in awe the sun rise in the morning, or in the evening set slowly behind the horizon in fantastic hues of orange and purple. The crystal clear waters offer a wide range of reefs, from barrier reefs to fringing reefs and atolls to steep drop-offs, as well as slopes and flat seabeds, all offering opportunities for beginners to professional divers to test their skill and be amazed by the wonderful beauty of this underwater sea life. Besides the 242 species of corals, Taka Bonerate boasts 526 species of colorful and strange reef fish as well as 112 species of macro algae.